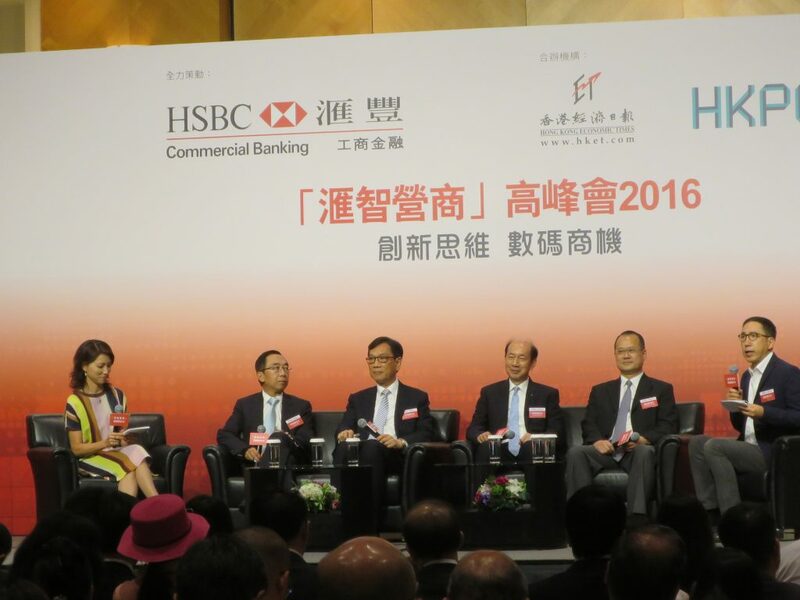 Mr. Wong Ming-yam, BBS, JP, Chairman of Board of Directors of ASTRI was invited as one of the speakers of the panel discussion session of “Global Economy and Business Trend” at the Wise Business Summit 2016 held on 7 June 2016 at Hong Kong Convention and Exhibition Centre. 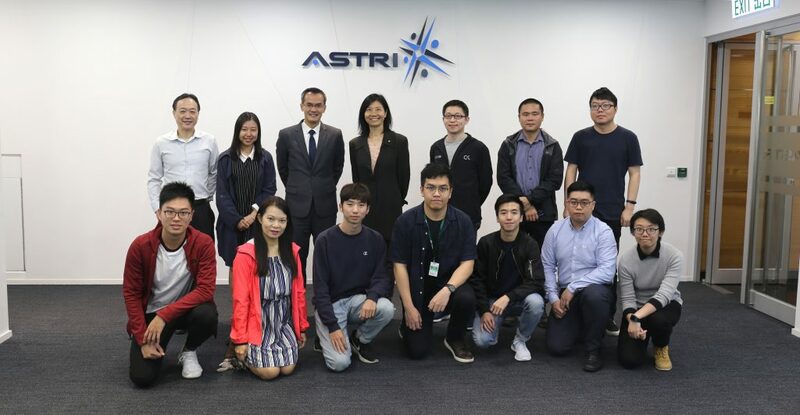 In the discussion session, Mr. Wong talked about Hong Kong’s unique advantages in the development of innovation and technology and related businesses and offered valuable advice to corporate executives on grasping these advantages. 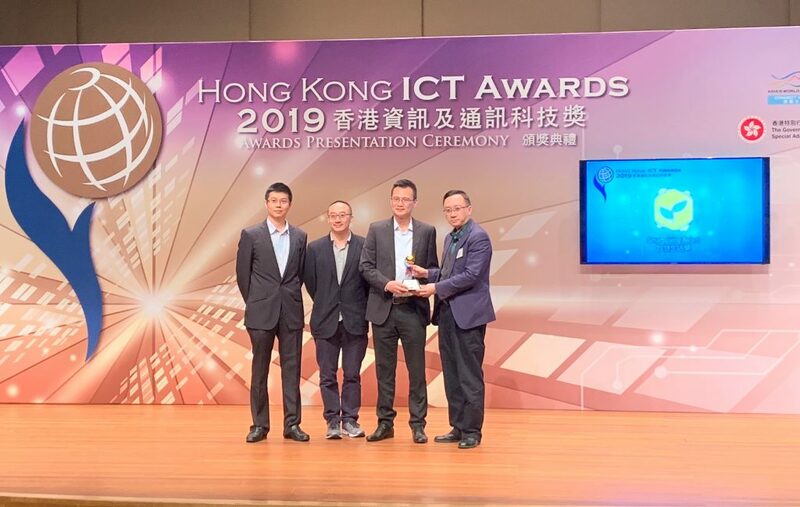 Mr. Wong also shared his insights on the future development and application of innovation and technology in Hong Kong. 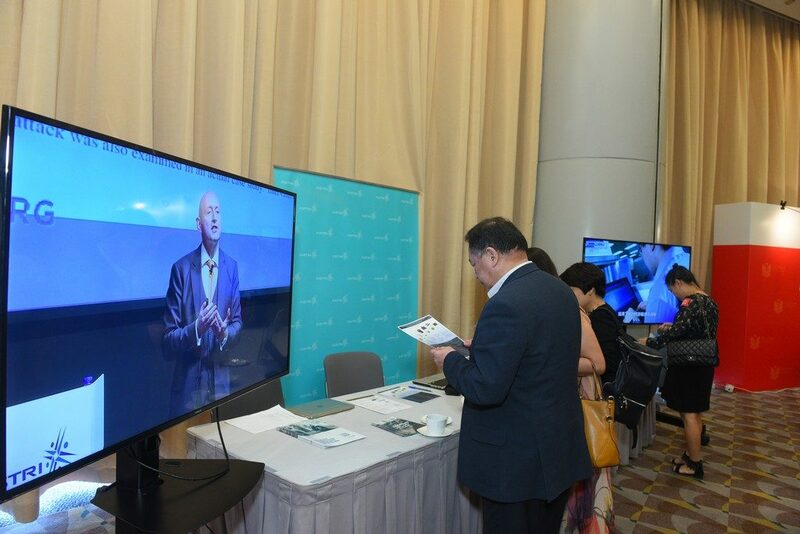 At the Summit, ASTRI set up an exhibition booth to showcase its latest R&D development and technology projects. 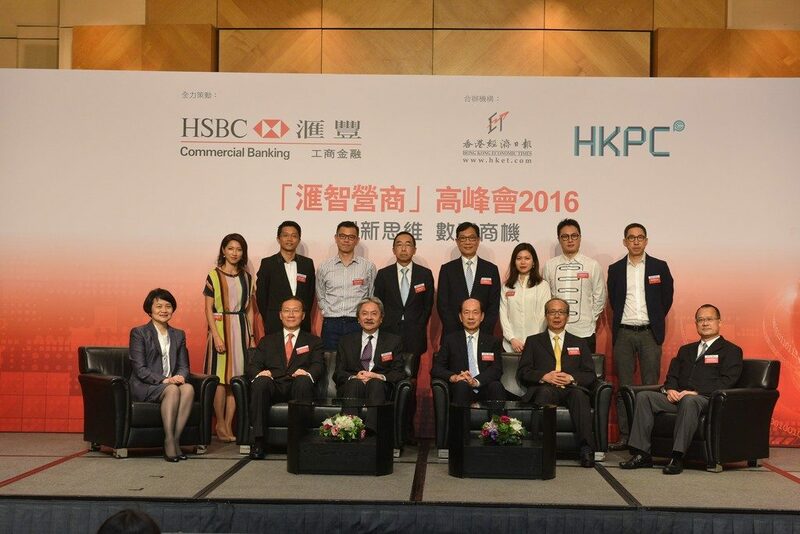 The Wise Business Summit 2016 was organized by the Hong Kong Economic Times, Hong Kong Productivity Council and HSBC with the objectives of providing local enterprises with professional expertise and market information to help them take advantage of the opportunities in the fast changing global economy. The theme of this year’s Summit was Innovation Paradigm, New Impetus and Opportunities which attracted over 500 participants. 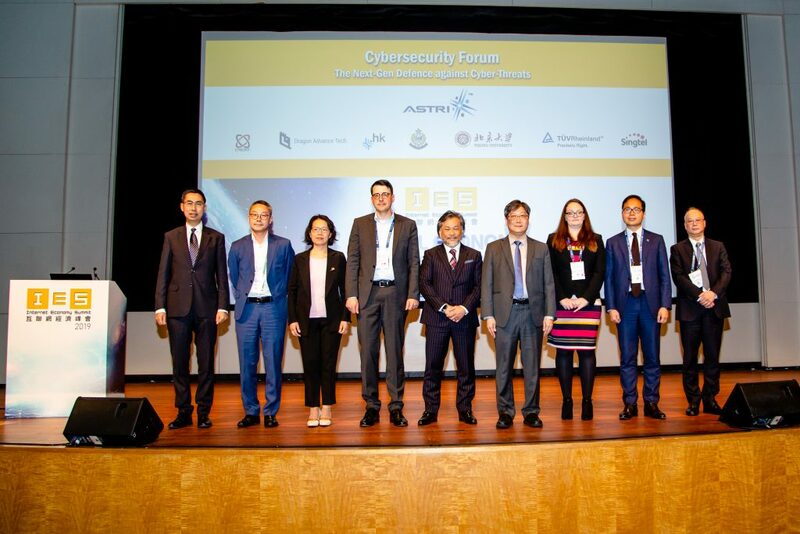 Mr. Wong Ming-yam, BBS, JP, Chairman of ASTRI (2nd row, 4th from right) takes group photo together with the officiating guest Honourable John Tsang, GBM, JP, Financial Secretary, The Government of the Hong Kong Special Administrative Region (1st row, 3rd from left) and representatives of the organizers and co-organziers. Mr. Wong Ming-yam, BBS, JP, Chairman of ASTRI shares his insights at the panel discussion session of “Global Economy and Business Trend”. 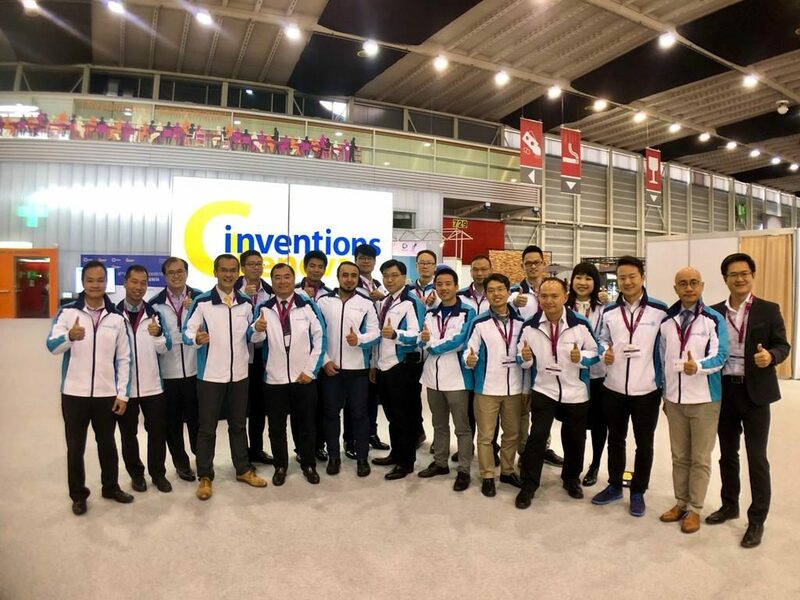 ASTRI sets up an exhibition booth to showcase its latest R&D development and its latest technology projects.